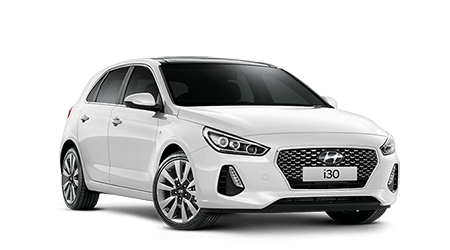 Hyundai is the fastest growing manufacturer in Australia, and at Wild West Hyundai we have a huge range of new small, medium size, sports, SUVs, people movers and commercial vehicles. 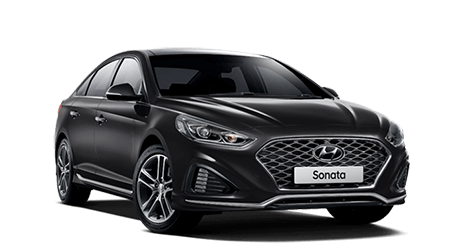 Speak with Wild West Hyundai to make the right Hyundai purchase specific to your needs, or browse through our range below. Smart. Connected. Always on the move. Euro-styling. Game changing. Trail blazing. What’s not to love? 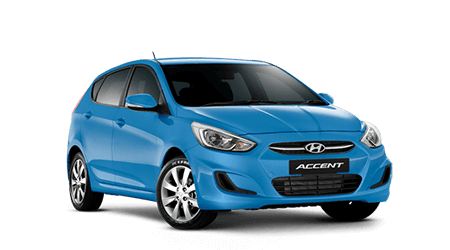 Small Car – Big Style. Developed to deliver maximum driving pleasure. Create a confident, bold and dynamic presence. The future of mobility and the chance to make a difference. Create a powerful and lasting impression. Bold, rugged and elegant – Santa Fe is the family SUV. Stylish. Versatile. Powered-up - iMax is a winner. Practical, robust and accommodating – iLoad works, and works.